Remember that your off campus neighbors live just feet away.  Maintain a positive relationship with the students or Ann Arbor residents next door, and keep these helpful tips in mind. Planning on staying in Ann Arbor this summer? Check out these great events that are sure to keep you entertained throughout your break! Central Student Government has spent the last several months collecting data from off-campus students on their satisfaction. Read the results! What’s PFAS? Why does it matter? What’s going on with PFAS in Ann Arbor? With Michigan Football at the Big House done for the year, it can be easy to forget that we have a lot of other teams at the University of Michigan that deserve our support! Winter is s(no)w fun unless you follow these tips and tricks to make sure you are prepared for whatever the Michigan winter might throw your way!